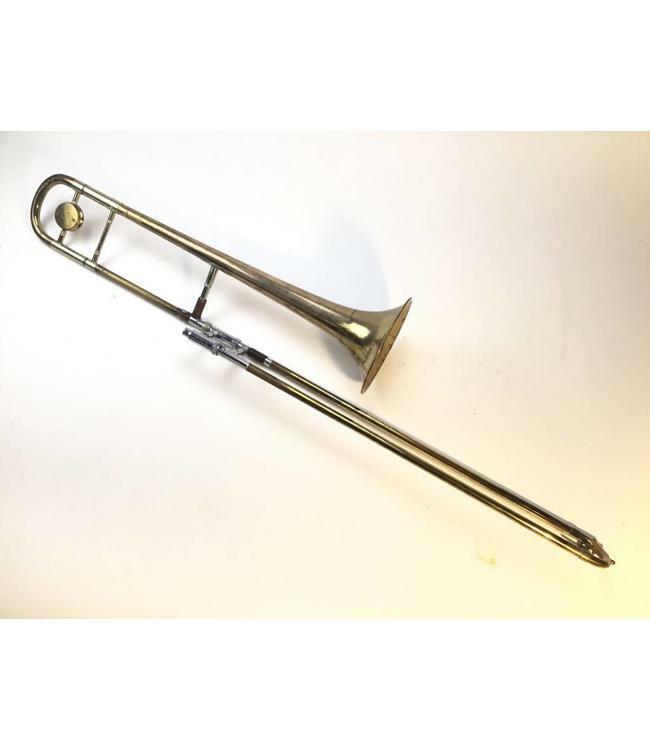 Used Conn "Artist Special" tenor trombone. Lacquer wear throughout. Comes with case.